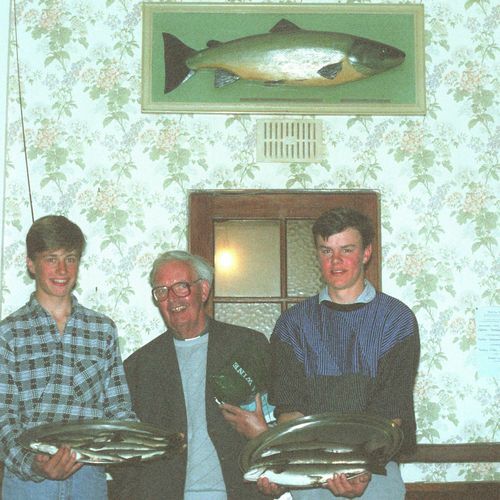 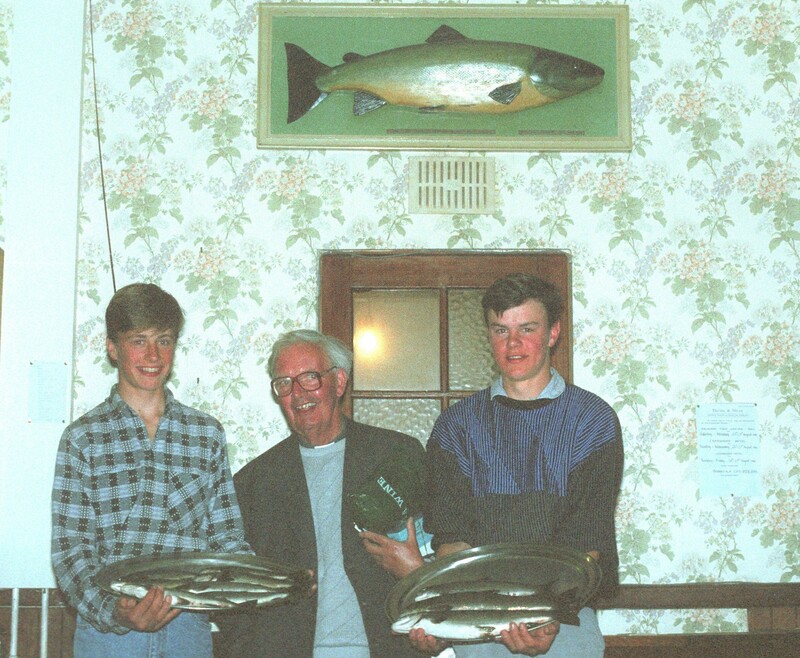 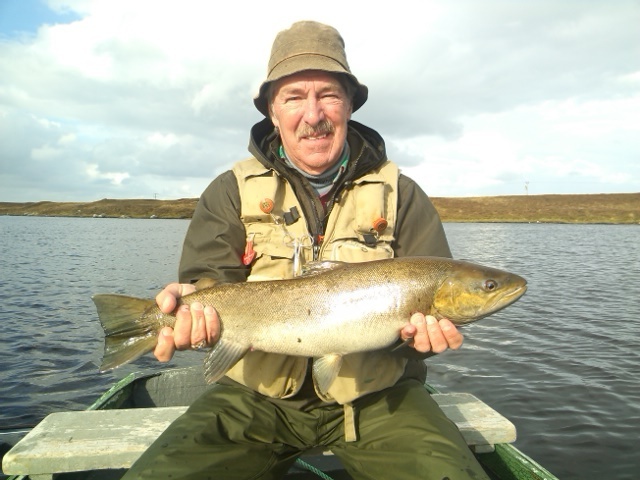 A new section on our website which we intend to keep all visiting anglers up to date. 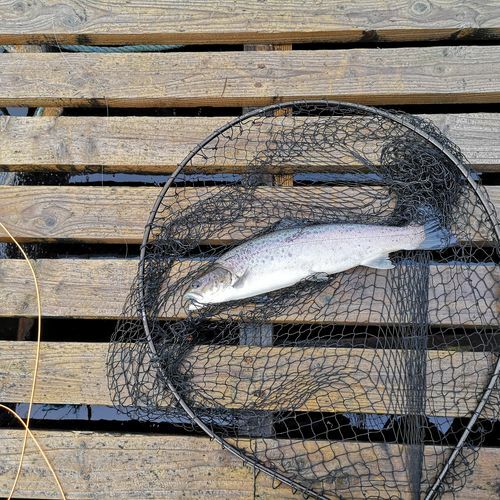 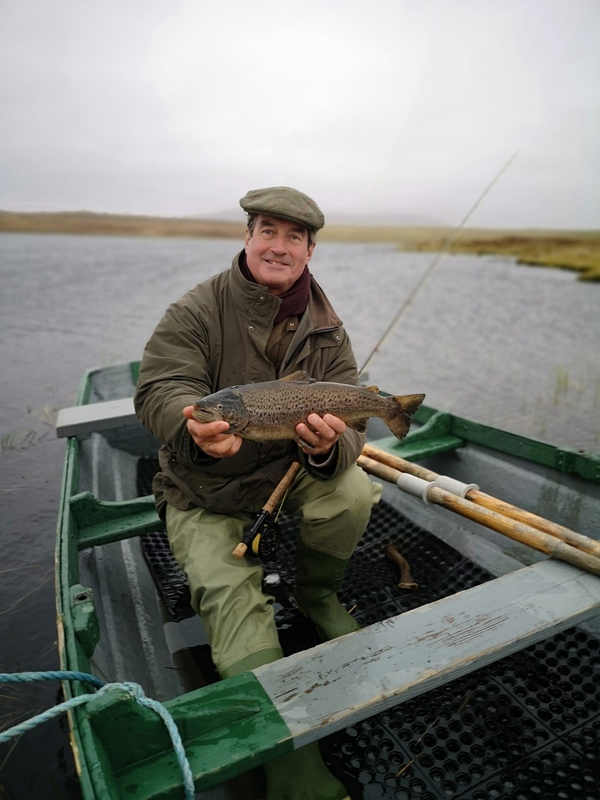 Please make sure you submit any returns to John@lochmaddyhotel.co.uk and this will ensure we can provide this great feature , and we would love to see your catch photos! 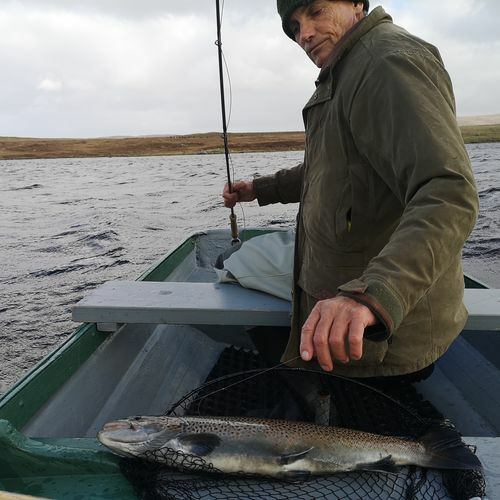 , please do not hesitate to email them to John . 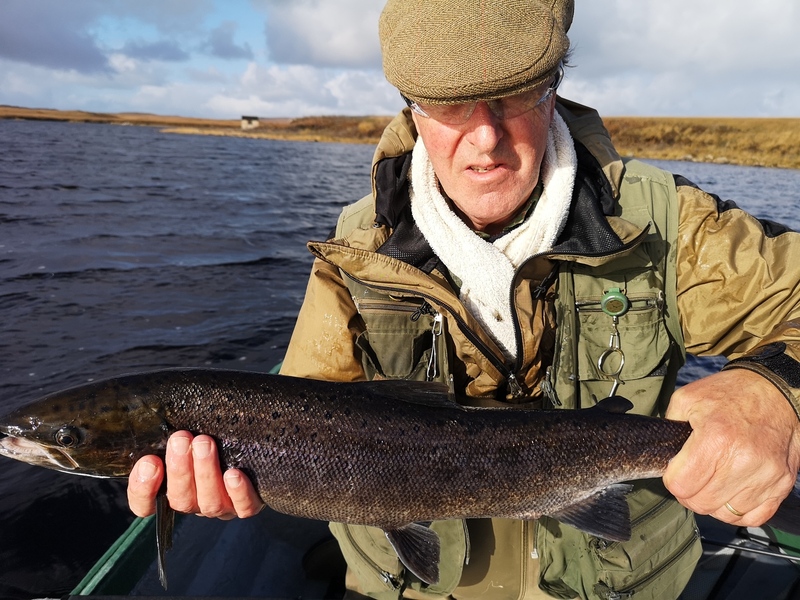 A cold start to the year and a hand full of visiting Anglers found things still a little cold , however Loch Eaval provided some great sport to Mr & Mrs Locket who enjoyed 17 fish all around the 3/4 pound mark. 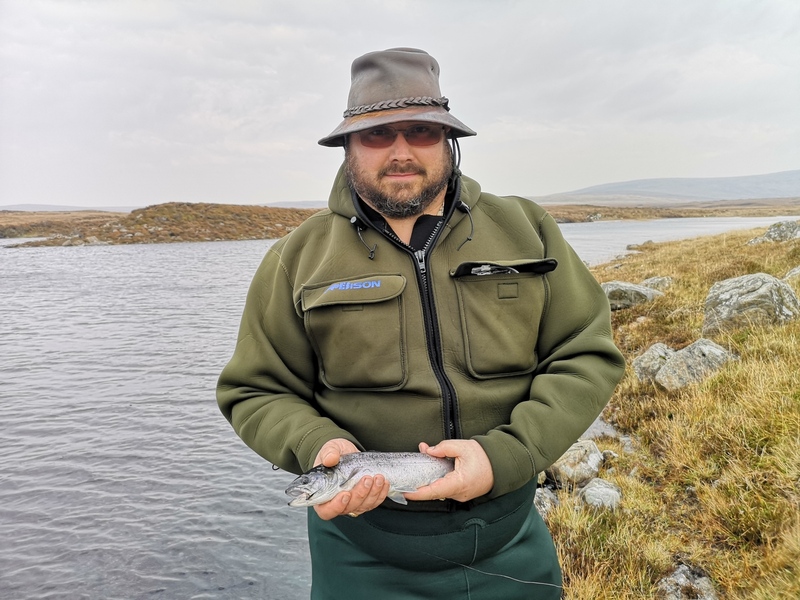 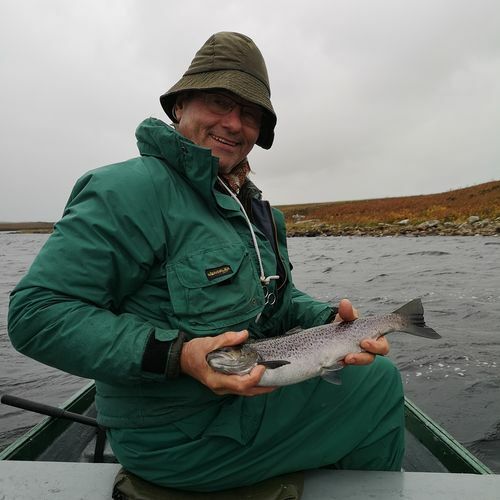 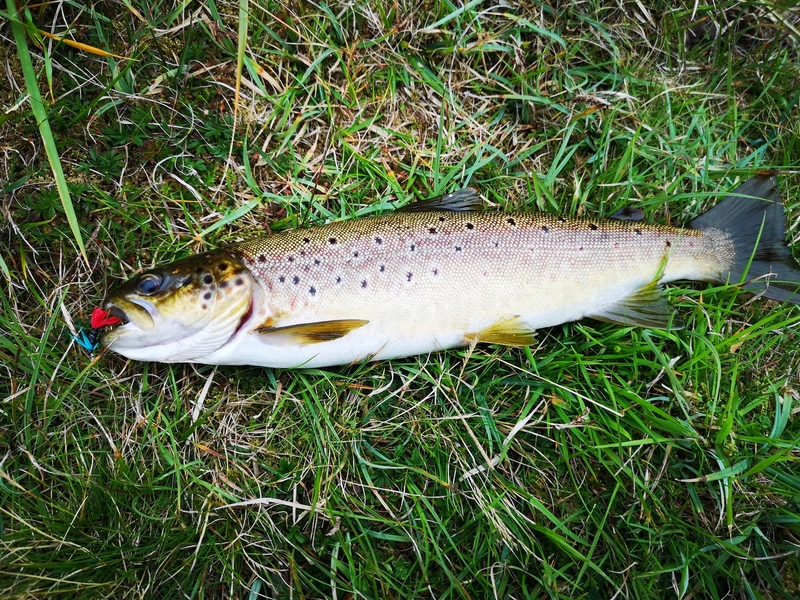 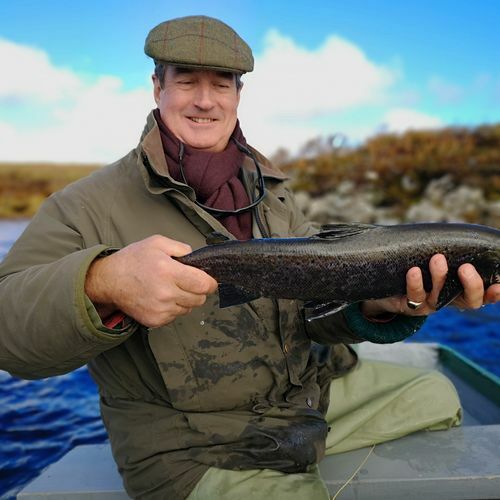 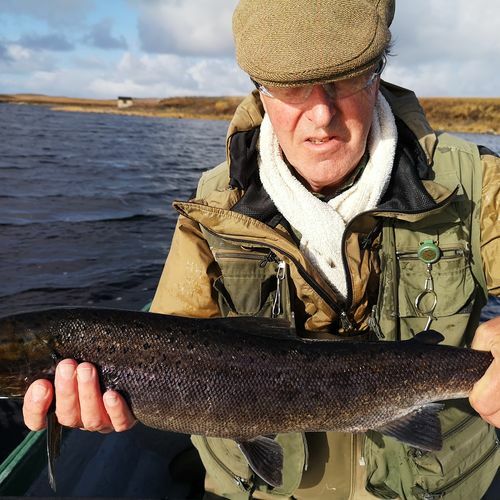 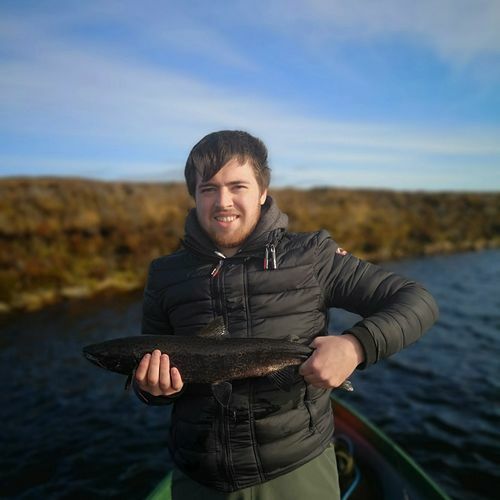 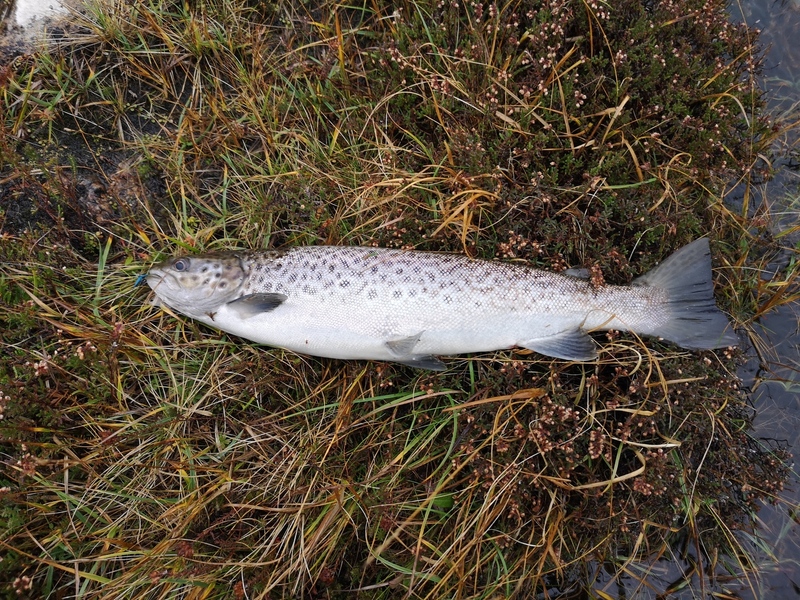 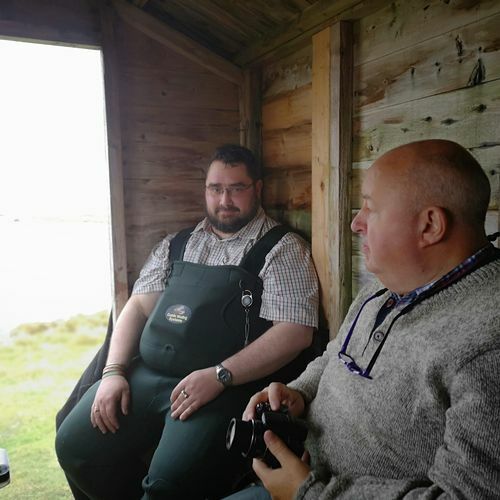 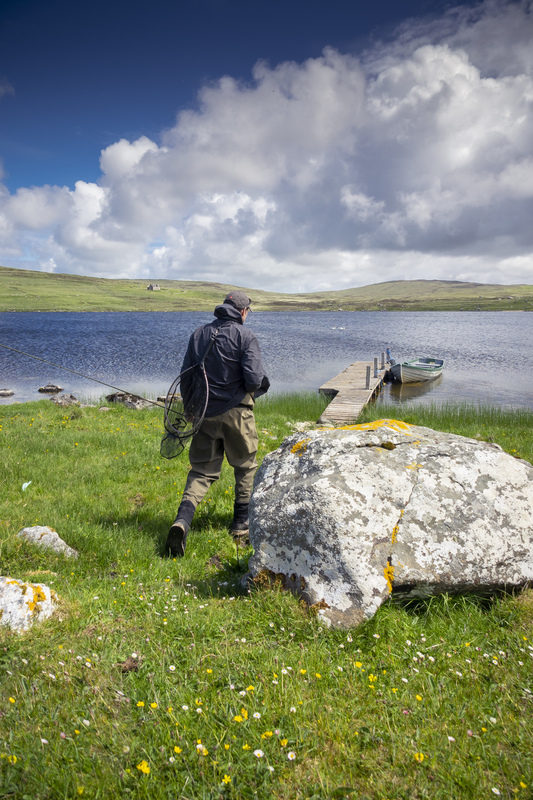 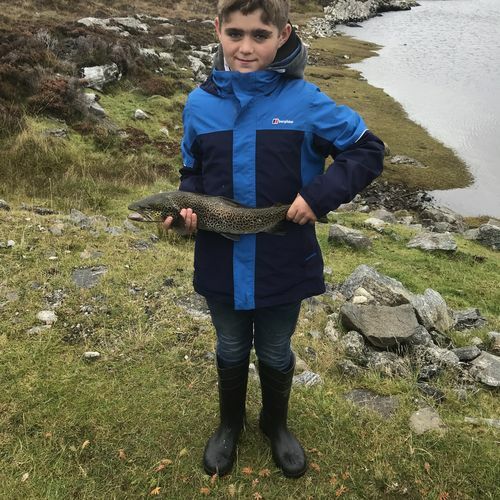 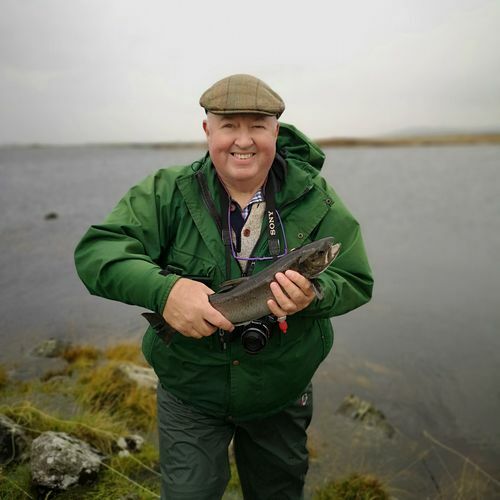 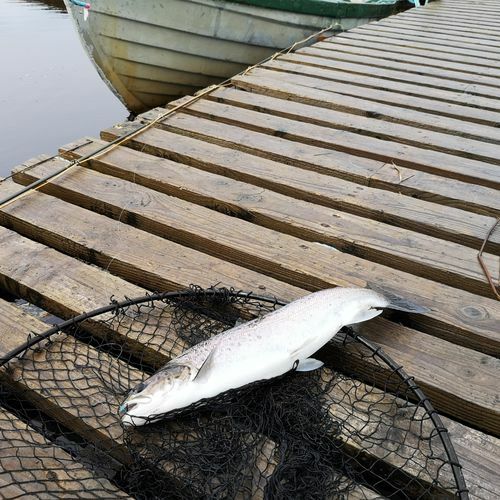 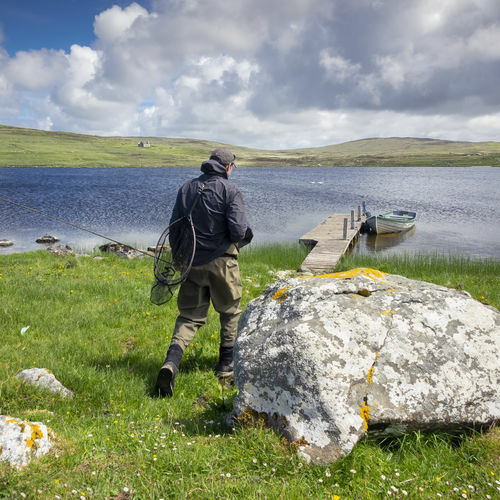 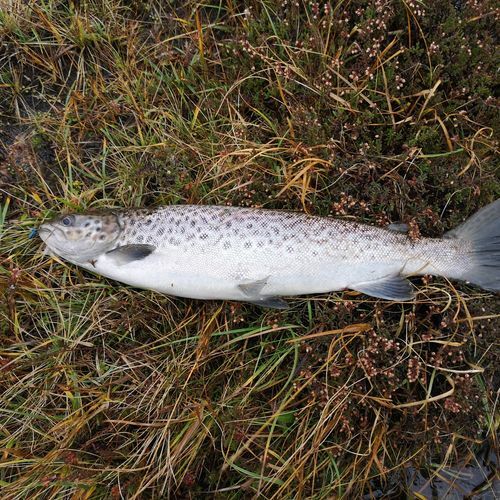 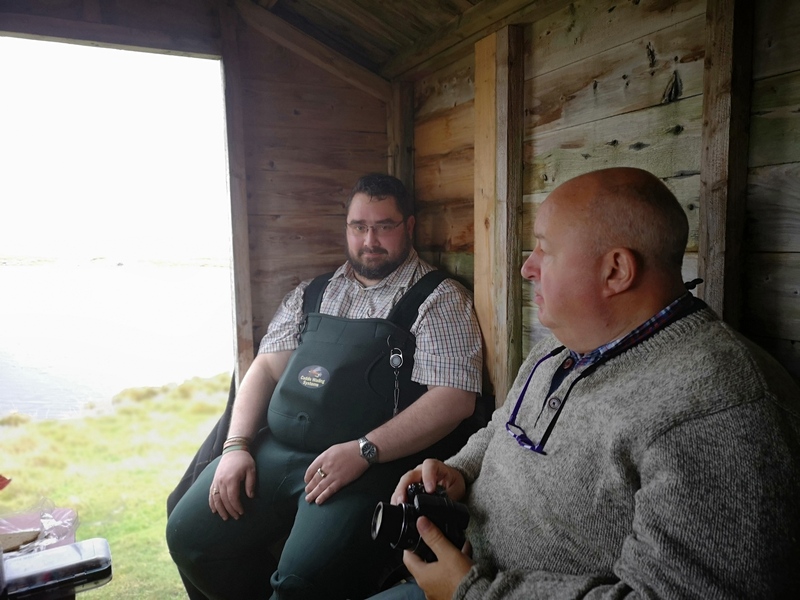 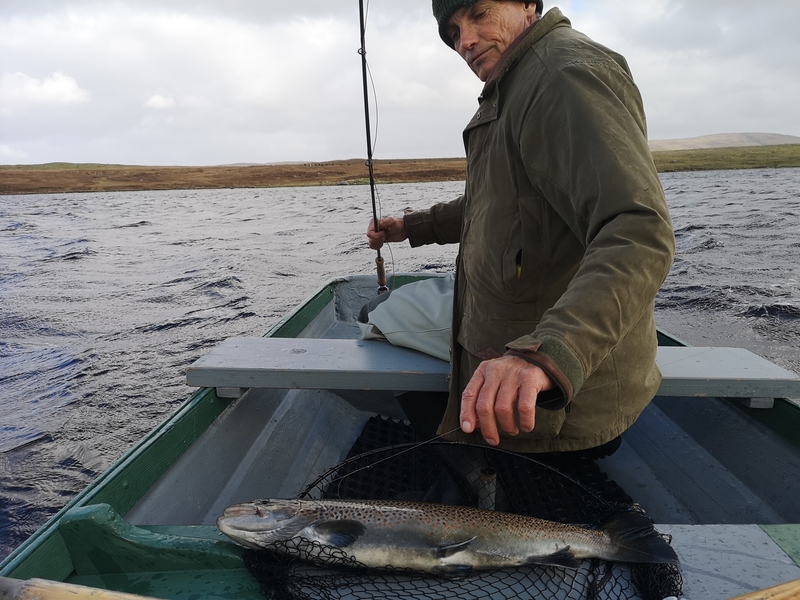 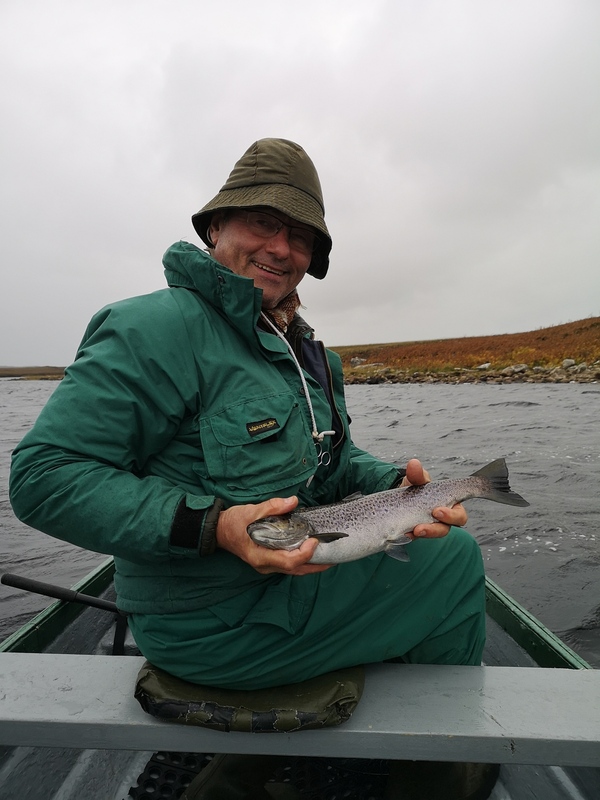 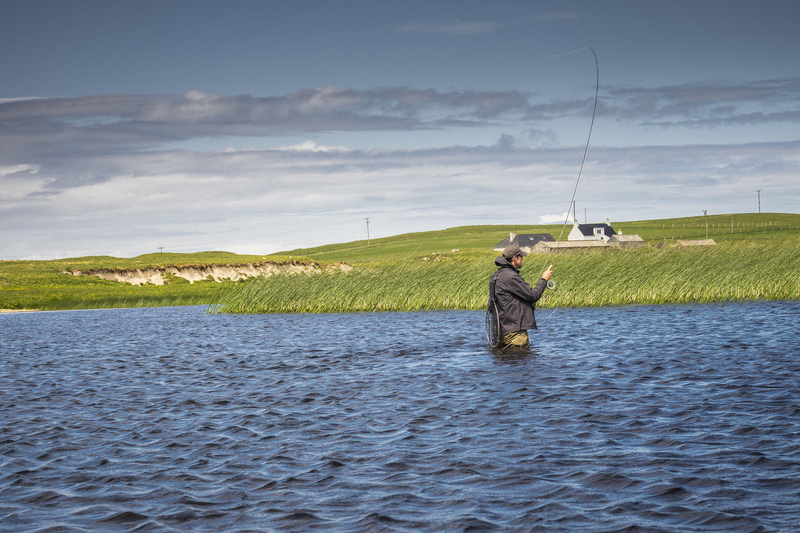 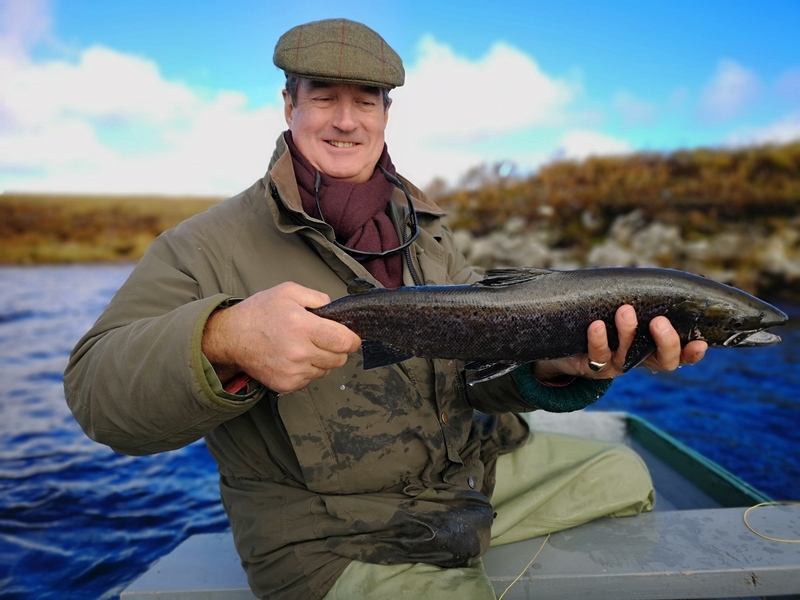 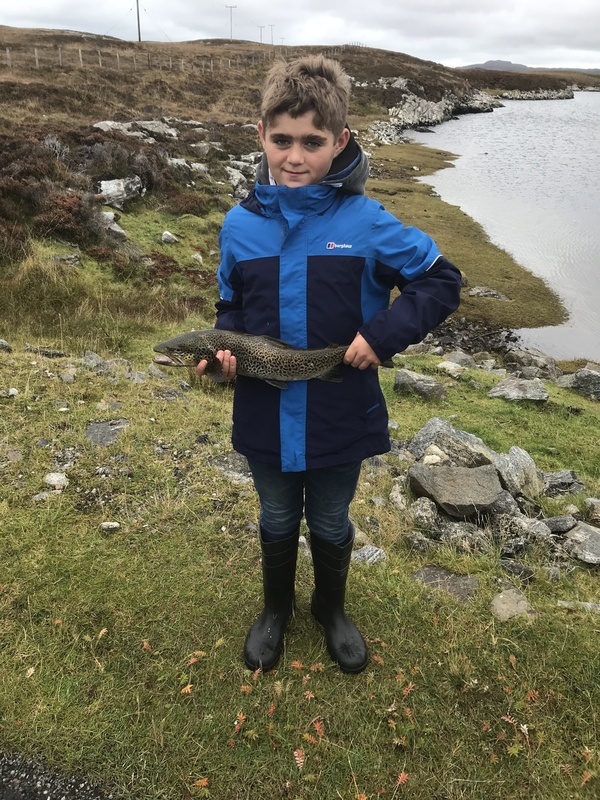 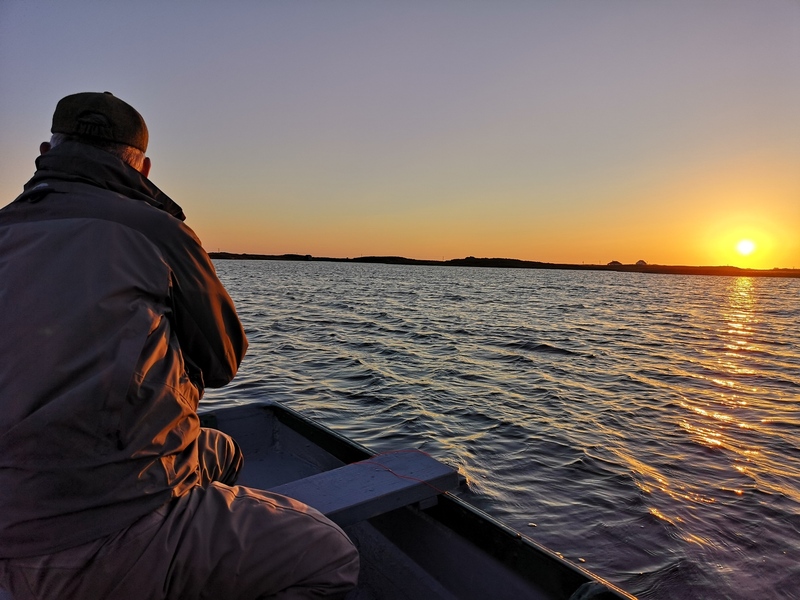 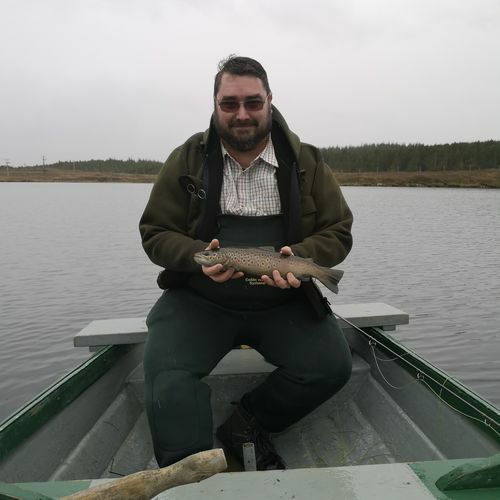 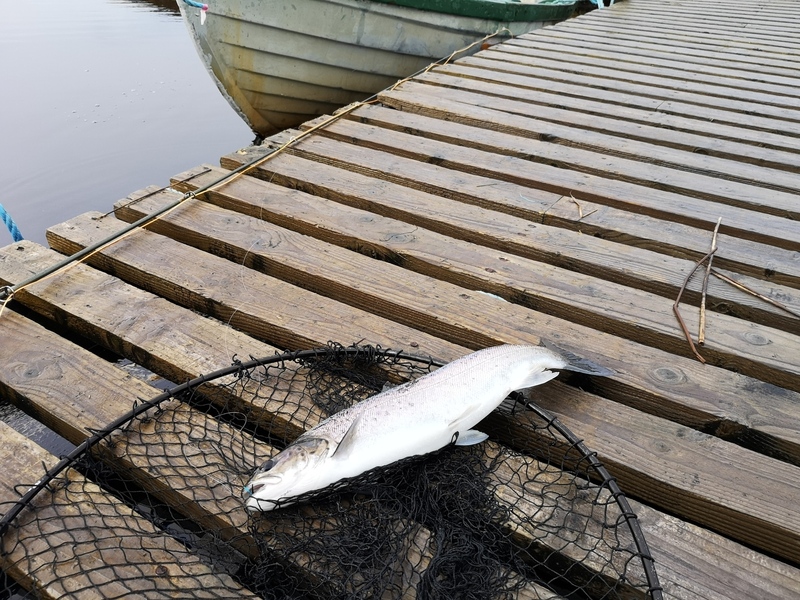 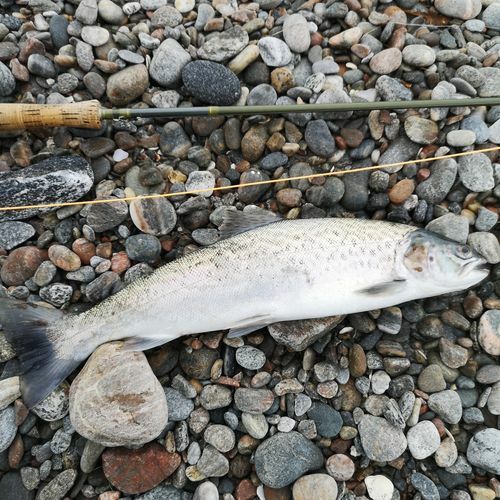 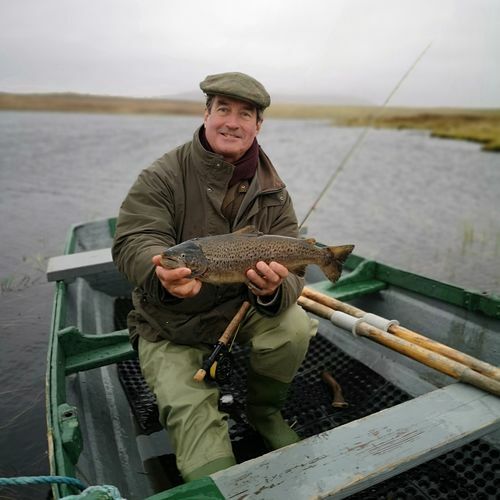 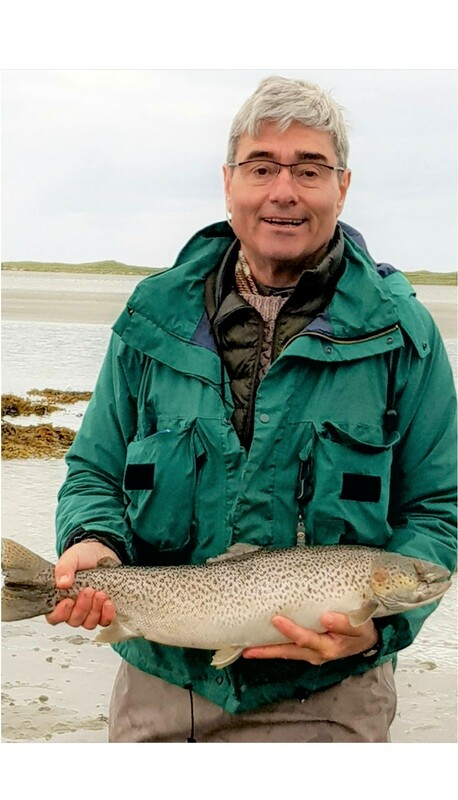 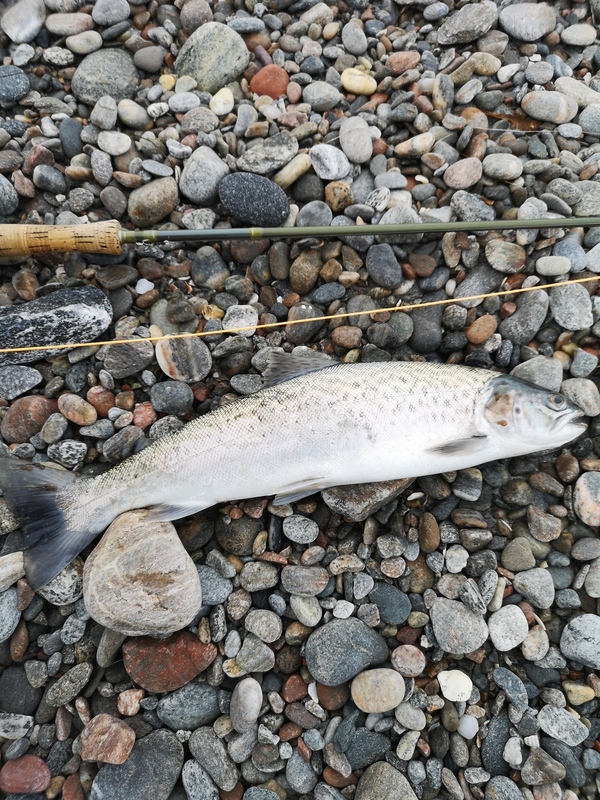 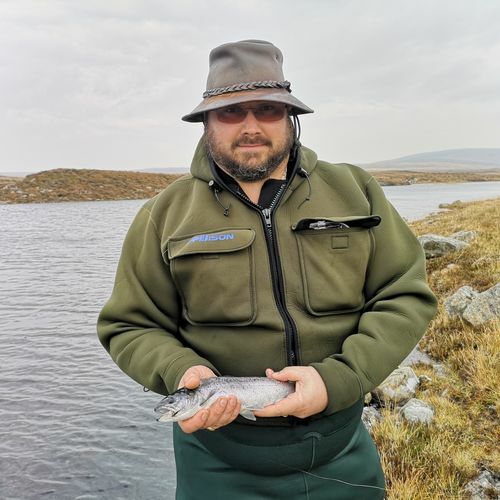 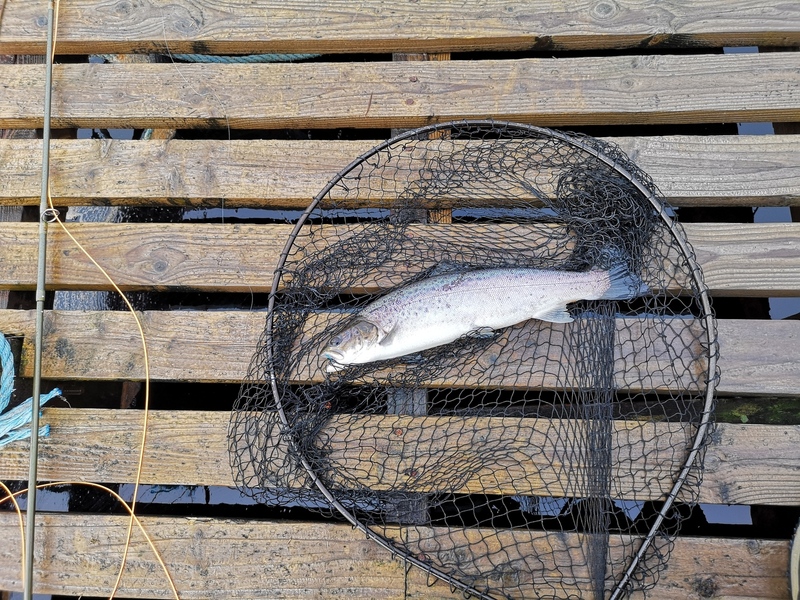 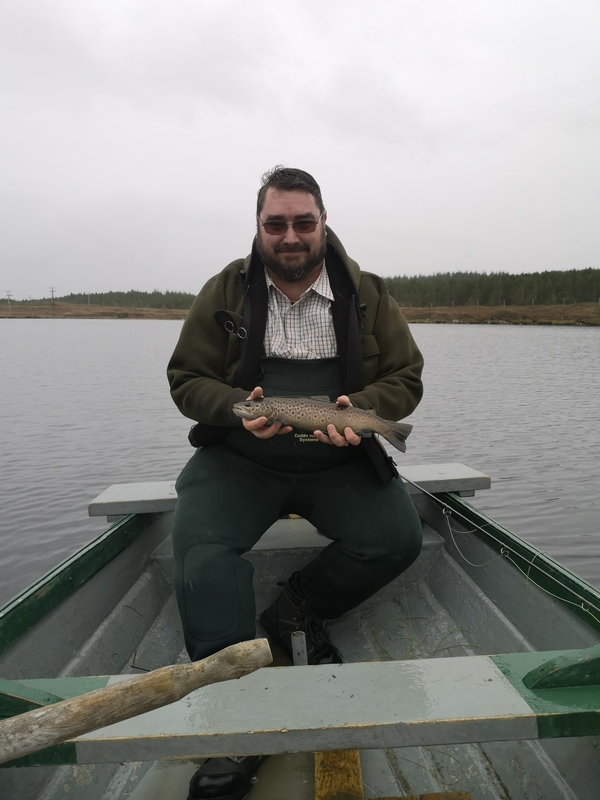 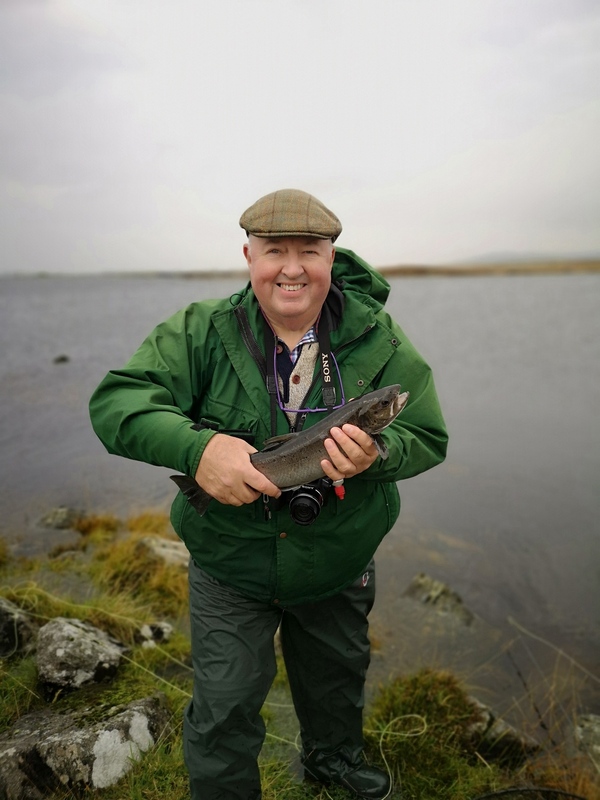 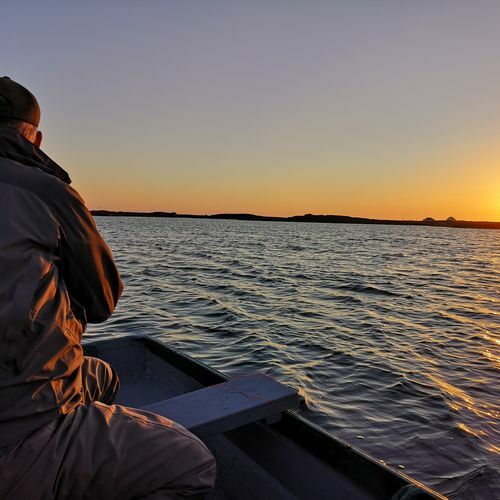 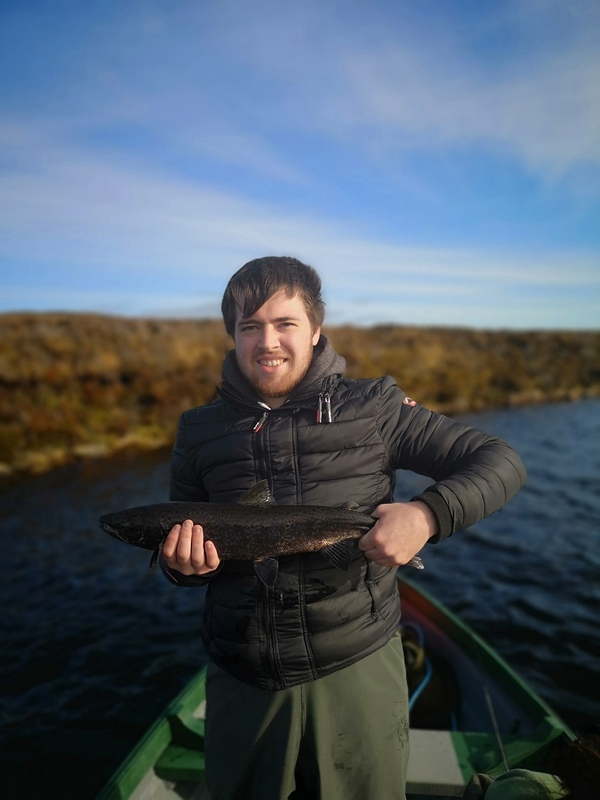 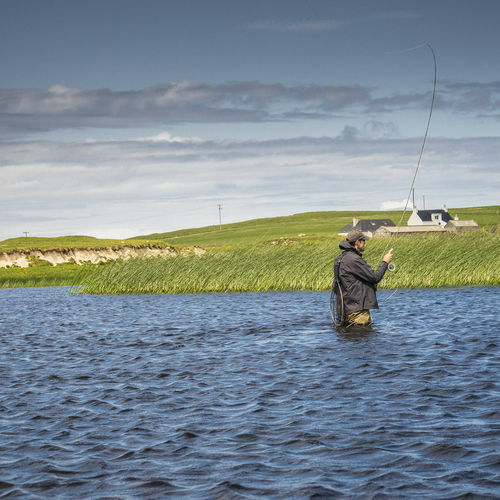 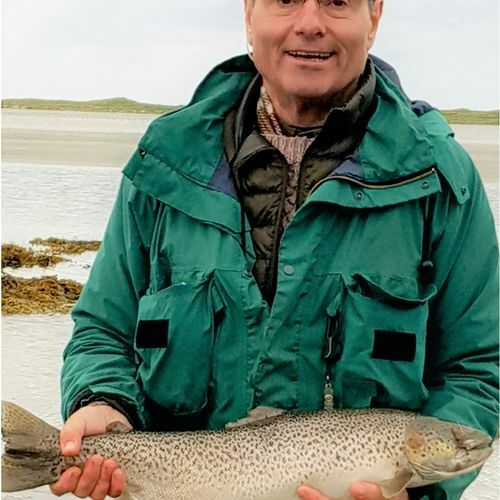 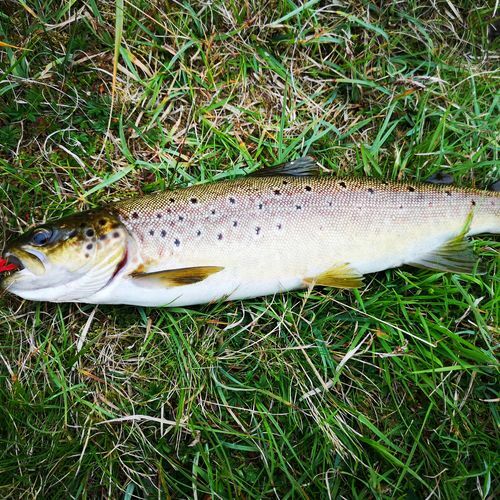 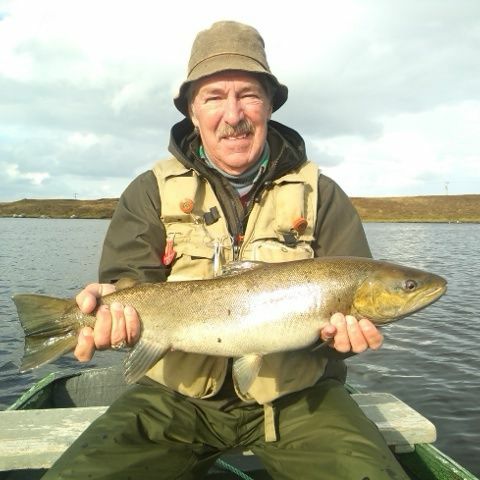 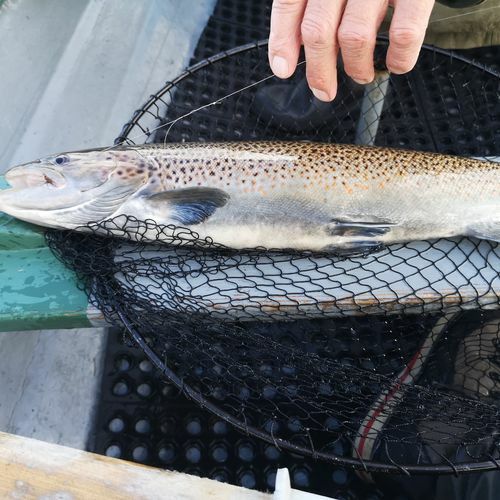 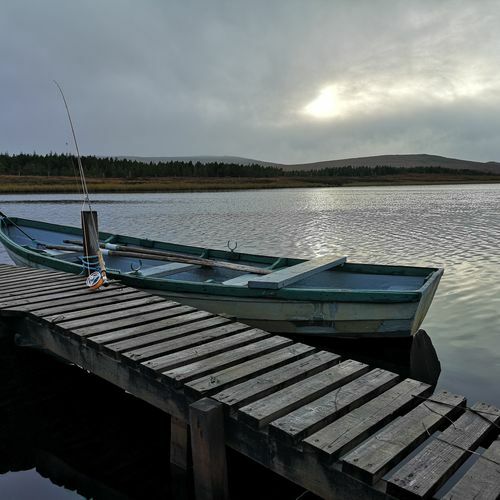 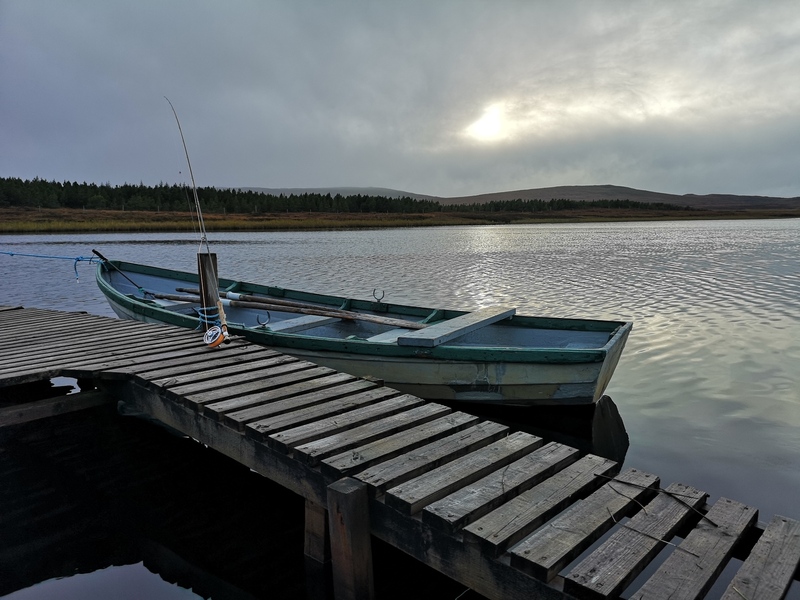 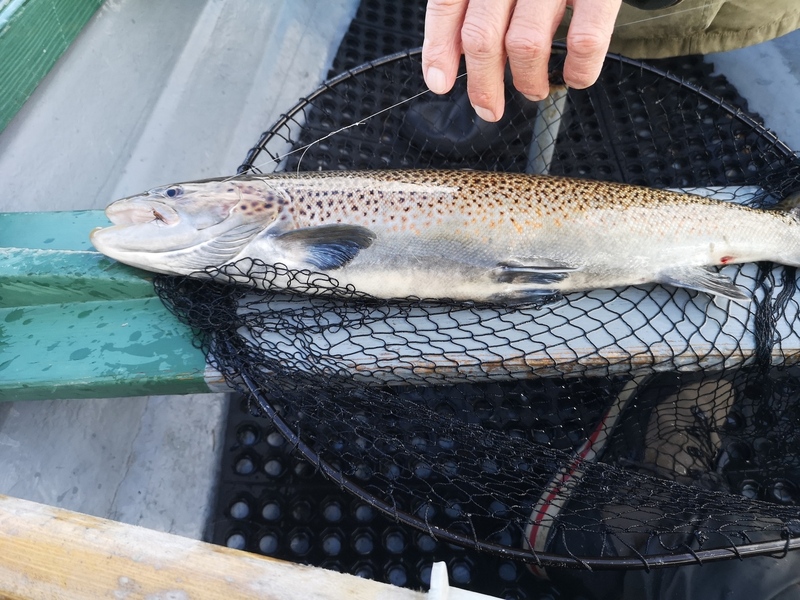 John Docherty , spent an Afternoon in late April on Geirran & Ciste , with around 6 brown trout all around the 1lb mark , and 5 finnock all around 11/4lb's and a beautiful 3lb sea trout .